After a two-year campaign, Philadelphia officials announced last week that the city has been named the first World Heritage City in the United States. Philadelphia Mayor Michael A. Nutter, Deputy Mayor Alan Greenberger and the Global Philadelphia Association made the announcement last Friday after the city formally received the designation through a vote taken by the XIII World Congress of the Organization of World Heritage Cities in Arequipa, Peru. Officials expect that becoming a World Heritage City will enhance Philadelphia’s international stature and drive tourism and commerce in the region. Philadelphia becomes the 267th World Heritage City in the Organization of World Heritage Cities. 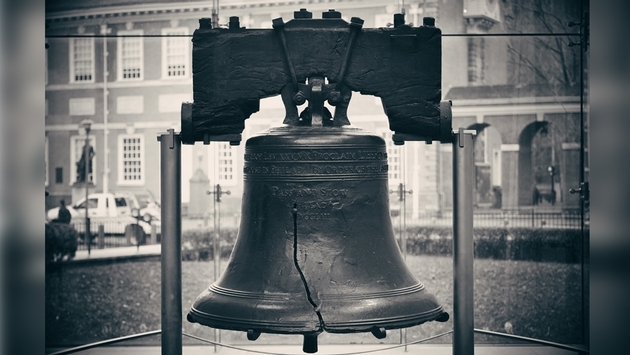 Philadelphia lobbied for the designation on the grounds that the city is one of the true birthplaces of our nation. The city was approved as an Observer Member of the Organization of World Heritage Cities in 2013, before officials submitted an application to become a full member earlier this year. Last month, the Global Philadelphia Association and the City of Philadelphia invited over one hundred leaders to discuss what they would do once it was awarded the World Heritage City designation. After the announcement, the team will develop and coordinate a plan of action. The delegation of Philadelphia officials that traveled to the World Congress included Greenberger, Deputy Mayor John F. Smith, III, Deputy Chief of Staff Sylvie Gallier-Howard, Deputy Executive Director Fernando Trevino and Executive Director of Global Philadelphia Association Zabeth Teelucksingh. To celebrate the honor, Mayor Nutter and the esteemed delegation will host a "Toast to World Heritage PHL" at 4 p.m. ET Nov. 11 at the Independence Visitors Center in Philadelphia.